Ross Mathews is an American television personality and actor. Check out this biography to know about his birthday, childhood, family life, achievements, and fun facts about him. 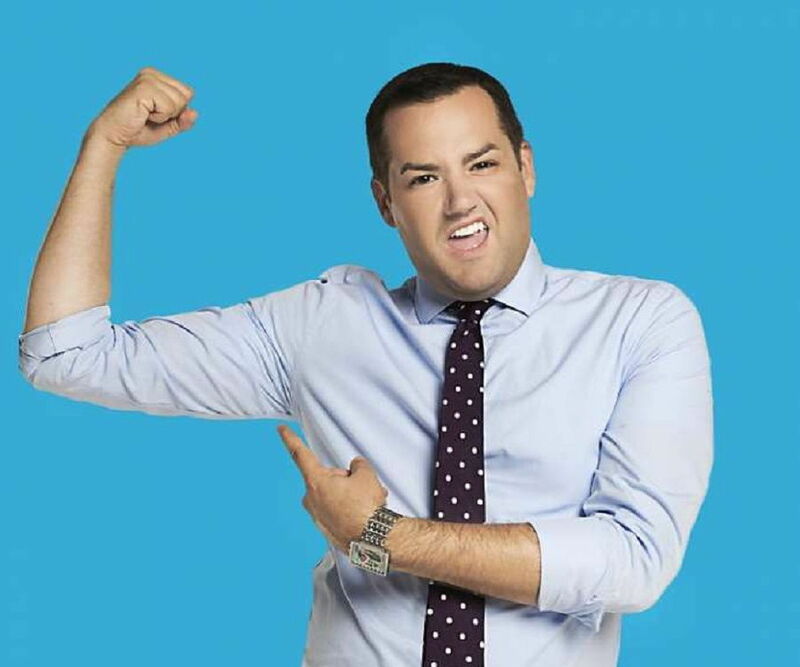 Ross Mathews is an American television personality and actor. He came to limelight when he was an intern and a correspondent for ‘The Tonight Show with Jay Leno’, where he came to be known as "Ross the Intern" and for hosting the People-Choice-Award-nominated late-night talk show ‘Hello Ross’. A native of the state of Washington, Mathews was bullied as a teenager because of his distinctive high-pitched voice. He later decided to use the same voice to his advantage and things began to change for the better for him. While he was studying communications at the University of La Verne, Mathews landed a job as an intern on NBC’s ‘The Tonight Show with Jay Leno’ and later was made a correspondent. He subsequently built up an impressive résumé by appearing in shows such as ‘Celebrity Fit Club’, ‘The Insider’, ‘Celebrity Big Brother’, and ‘Chelsea Lately’. From 2013 to 2014, he hosted his own show, ‘Hello Ross’ on E!. Mathews is presently serving as a judge on ‘RuPaul's Drag Race’. 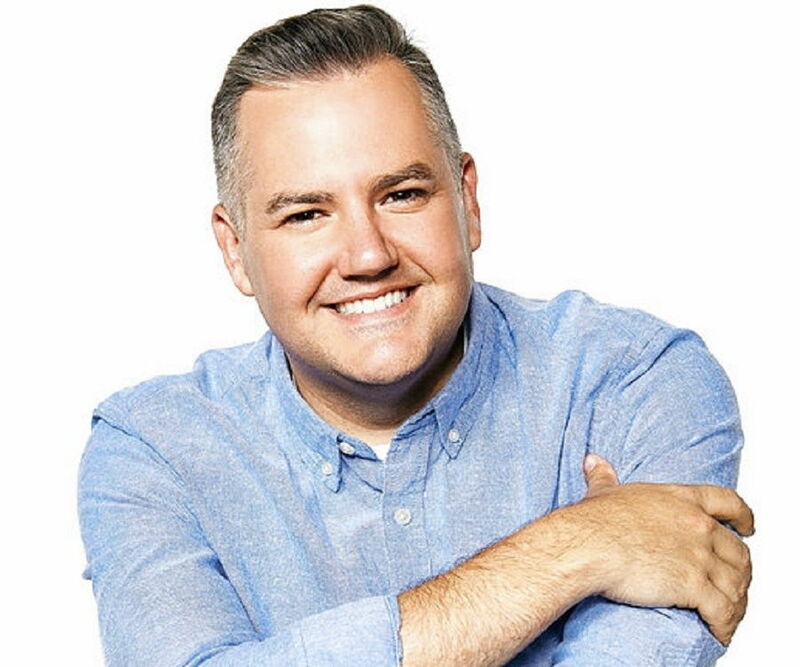 Ross Mathews started off his career while he was still in college in 2001. His first job was as an intern on the ‘The Tonight Show with Jay Leno’. From December 2001 onwards, he began to serve as a correspondent for the show, covering, among other things, movie premieres, the Academy Awards, and two Winter Olympics Games. 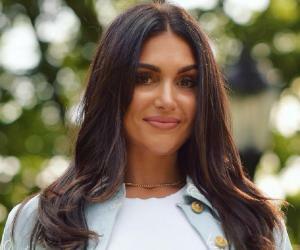 Mathews has been associated with E! Network for the most part of his career. He has appeared on various ‘101...’ specials and served on the weekly panel on E!’s late night talk show ‘Chelsea Lately’. During his appearance on the fifth season of VH1’s ‘Celebrity Fit Club’, he lost over 40 lbs of his weight. He played a pivotal role in his team’s eventual victory of the grand prize. In early 2008, he was featured on seven episodes of NBC's prime time game show ‘1 vs. 100’ as a celebrity mob member. Between 2007 and 2014, he appeared on ABC’s ‘The View’ as the co-host six times. In 2009, he became a contributing correspondent on CBS’ ‘The Insider’ and later earned the opportunity to host ‘Inside Dish with Ross Mathews’, a web show associated with ‘The Insider’. Subsequently, the show became the official web show for other top CBS reality shows, including ‘Big Brother’ and ‘’The Amazing Race’. In 2010, Mathews replaced Ryan Seacrest on the E! Network's red carpet team and covered the 2011 Screen Actors Guild Awards, the 2010 Emmy Awards, the 2011 Golden Globe Awards, and the 2011 Academy Awards. On September 6, 2013, Mathews’ new show ‘Hello Ross’ premiered on E!. Besides hosting the late night talk show, he also served as one of the executive producers. E! cancelled it after airing two seasons in 2014. In 2012, he first appeared on Logo TV’s reality competition television series ‘RuPaul's Drag Race’ as a guest judge. Since 2015, he has been a regular judge on the show and its spin-off, ‘RuPaul's Drag Race All Stars’. In 2018, Mathews competed in the inaugural edition of ‘Celebrity Big Brother’ (USA). He finished the show at the 2nd place after Broadway actress Marissa Jaret Winokur who was the eventual winner of the season. As an actor, Mathews portrayed characters named Chris in the popular daily soap ‘Days of Our Lives’ (2004-11) and MC in the telefilm ‘Call Me Crazy: A Five Film’ (2013). Ross Mathews was born on September 24, 1979, in Mount Vernon, Washington. He has a brother. Mathews has a close relationship with his mother. 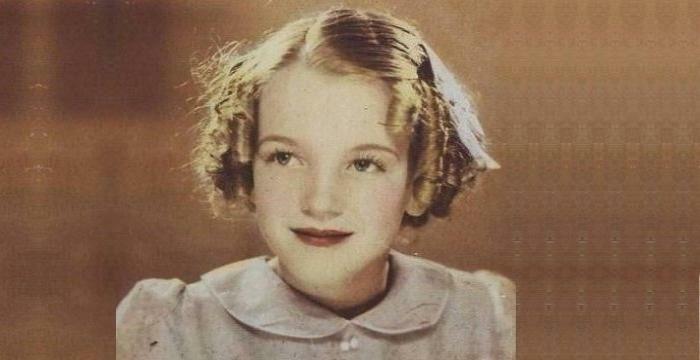 In fact, she was the one who inspired him to pursue a career in the entertainment industry. When he was eight years old, he was watching television with his mother. The show was ‘Live! with Regis and Kathie Lee’ and they were having several celebrities as guests. Mathews noticed how happy it made his mother and he told her that when he grew up, he wanted to be a talk show host as well. According to him, every decision he has made since then was made because he wanted to fulfil that promise. Mathews also became interested in performing at some point in his youth. He appeared in several school plays. After his body underwent the drastic changes that adolescence brought, Mathews found his voice had remained high-pitched. Soon, other children around him found out about it as well. At home, his brother teased him and at school, his classmates. However, it was the same teasing that made him accept his voice and turn it into his strength. After graduating from high school, he attended the University of La Verne, in La Verne, California. In 2002, he graduated with a degree in communications. While there, he also participated in speech and debate competitions. Openly gay and an LGBTQ rights activist, Mathews has been in a relationship with stylist Salvador Camarena since 2008. They appeared together in a 2013 episode of HGTV’s ‘House Hunter’. In 2013, he published his memoir ‘Man Up! : Tales of My Delusional Self-Confidence’ through Grand Central Publishing.